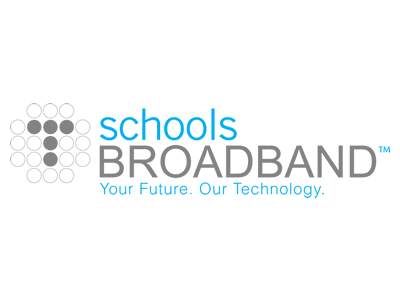 Schools Broadband is one of the UK’s largest specialist providers of broadband and internet services to schools; serving state primary, secondary and sixth form colleges as well as SEN schools, Academies and large independents. 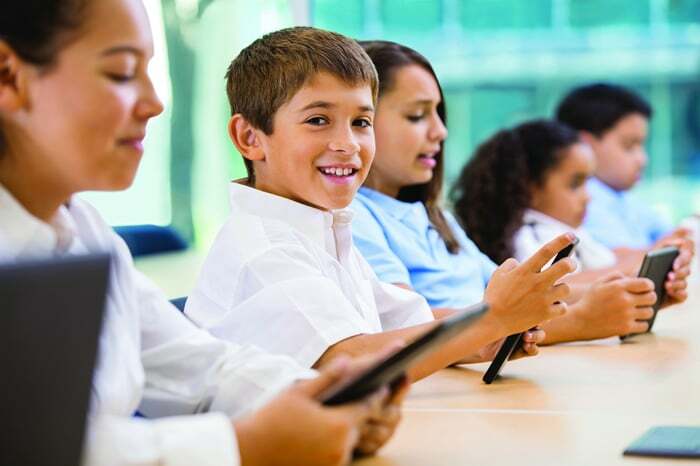 Our partnerships with all of the largest networks mean that we can search the market to find the best value and fastest internet technology for your school. Our partnerships with global leaders in web security, Fortinet and specialist educational filtering provider Lightspeed Systems, gives you the reassurance that your network and your pupils are protected whilst giving school staff the freedom to fully customise internet access, even down to individual pupil. We can also provide Mobile Device Management, Wi-Fi, VoIP Telephony and 4G as well as a Virtual Private LAN service.